Lime set up in 2008 with the vision to create a unique and authentic dining experience. 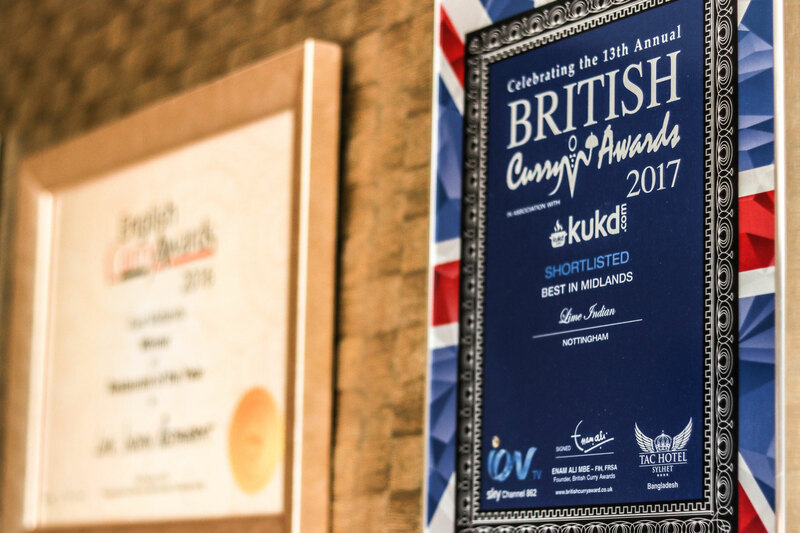 Our food is faithful to its origins but presented in a style in keeping with the modern contemporary surroundings, marrying tradition with decadence. Lime’s cool and elegant space with subtle traditional elements, has been quickly embraced by visitors. 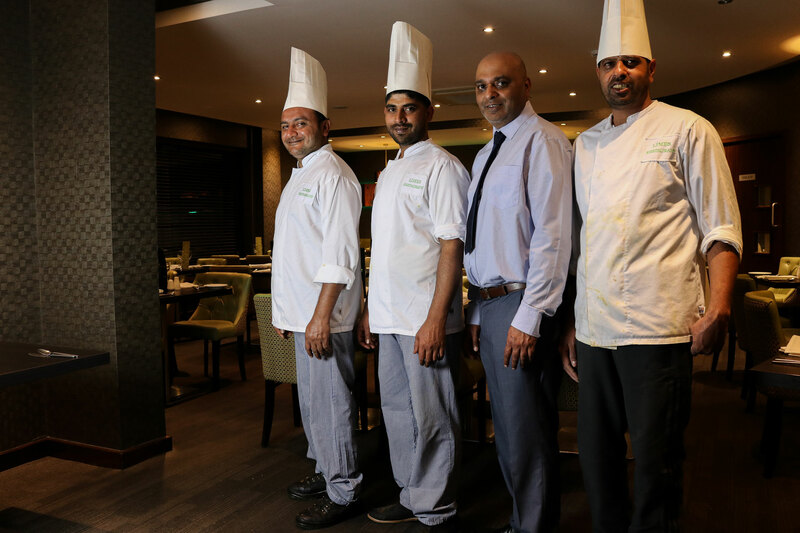 With the theatre of a fully open kitchen you can watch the team of chefs skilfully preparing some of the finest Indian food around. Our menu reflects the diversity of the sub-continent steeped in the classics while offering deft touches of modernity. Our service style presents staff who are present yet unobtrusive. The result is a vibrant and trendsetting place, full of energy and sophistication. Lime is a place of gathering, a place of celebration, a place for business and a place for pleasure. 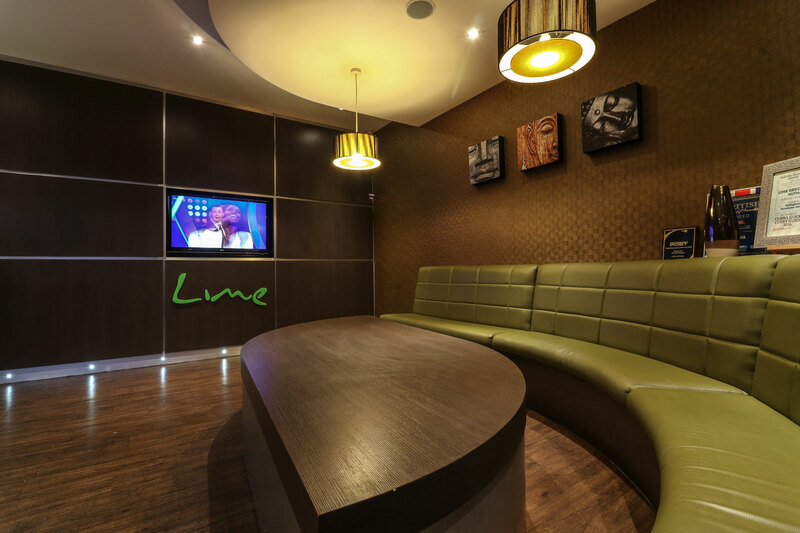 We look forward to welcoming you to Lime. 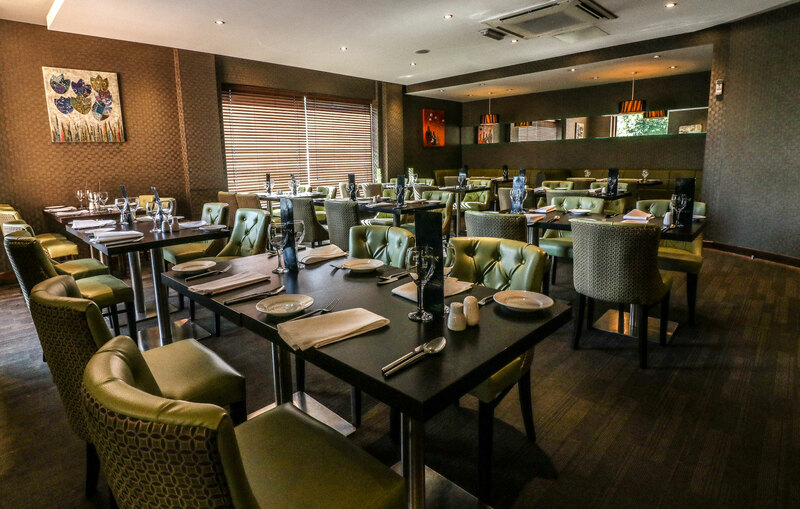 Experience Award-winning Indian cuisine at Lime Indian Restaurant in Nottingham. Reserve your table now.